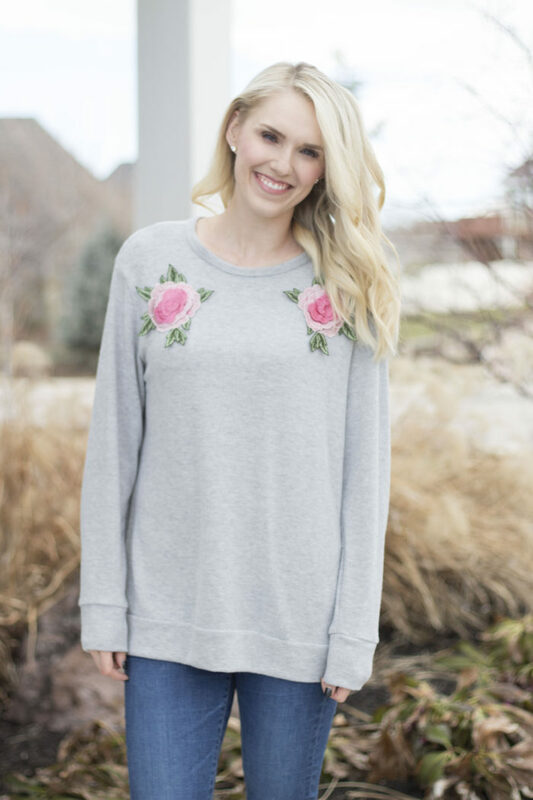 The Blush Sweater that I've Been Loving! Perfect for Spring! Don’t let an overcast day fool you…check out those squinty eyes! I didn’t even realize it until I looked at these photos. What a looker. That blush sweater, though. I hope you guys have a great weekend! I know it might sound a little cheesy, but I really do love connecting with you. Thanks for reaching out when you do. I feel like we are all friends and I hope that you know how much I appreciate you! Previous Post: « Favorite Things: What the Twins are Loving Right Now!